The Tower Residences at the Ritz-Carlton, Luxury Condominium in the heart of downtown Sarasota, offers world-class luxury and legendary service. The views from all the rooms of this Ritz-Carlton Tower Residence will satisfy the most discriminating. Your private elevator opens up into this 6th floor spacious residence overlooking Marina Jack and Sarasota Bay. The split floor plan consists of 2 bedroom en-suites and an additional den with a full bath and ample closet just outside the door so it can be easily utilized as a third bedroom. Owners enjoy 24-hour concierge, and all the world-class services the Ritz-Carlton offers. The Ritz-Carton offers 24-hour room service and security, and a 3rd floor amenity level to meet your every need. Membership to the exclusive Ritz-Carlton Spa, private beach club on Lido Key and the Ritz-Carlton Golf Club are available. Beautiful Sarasota Luxurious Ritz-Carlton Unmatched Luxury 8230; an incomparable lifestyle! MOTIVATED SELLER! Please, send me more information on this property: MLS# A4427944 – $1,700,000 – 35 Watergate Dr #606, Sarasota, FL 34236. 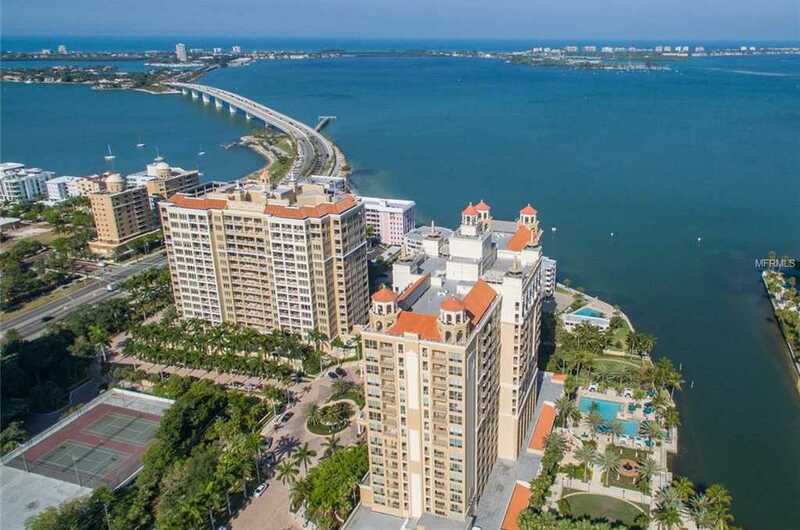 I would like to schedule a showing appointment for this property: MLS# A4427944 – $1,700,000 – 35 Watergate Dr #606, Sarasota, FL 34236.